This Best UK Spoken Word Show award winner show is the true story of all the reasons never to move. A rip-roaring roam round the world, this show takes you from the USSR all the way to present day London, via Washington DC, North Vietnam and the Ugandan war, asking what is home and how do you get there? 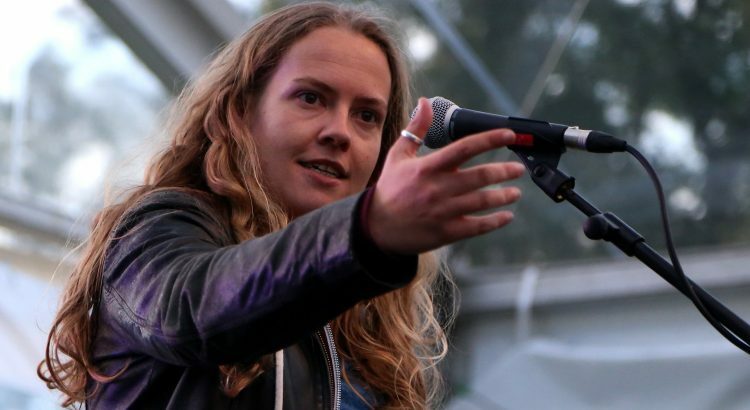 Internationally renowned BBC Slam Champion Sophia Walker has performed everywhere from Royal Holloway Prison to the United Nations, her work has aired on BBC Radio 4, iplayer, NPR in the US. Her debut book was shortlisted for The Guardian’s First Book Award. This show has already had two successful international tours, but has not been performed in the UK since 2014. This event will take place in the pub garden (weather permitting). Please bring your own chairs. This event is ticketed and includes a BBQ Supper; please pop into the pub or call 01435 812495 to book.